Have you ever purchased wine via an auction? While you may think wine auctions are the domain of the cigar smoking, cardigan wearing, rare wine-collecting brigade – think again. It turns out that wine auctions are the de rigeur way for the cool young things to buy their hard to find wines. 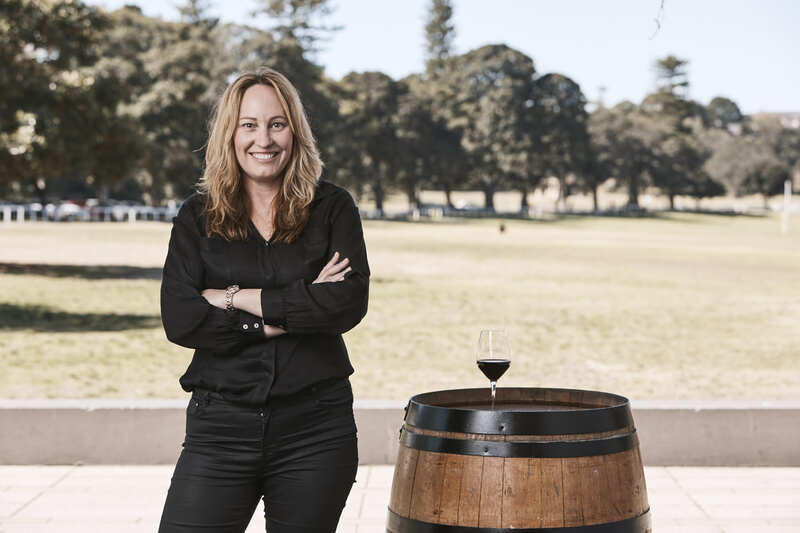 Head of Wine Auctions for Langton’s, Tamara Grischy, recently told Wine Business Magazine (WBM) that the average age of their customer has been dropping – largely thanks to the fact that most of Langton’s wine auctions are now 100% online. These days, their customers are more often pushing the younger side of 30. They’re the ones who are comfortable with technology AND who want to source something rare and different, with a story behind it. “I used to say our demographic was 35+ but we’re actually down to 27.5 because of that online technology. It’s natural to them, and they love it,” Tamara told WBM. Langton’s are Australia’s leading wine auction house, and have been operating since 1988. Each year Langton’s offer over 100,000 lots at auction and over 25,000 cases of Australian wine on their platform. If you’re new to wine auctions, but you already love vintage or op-shopping – or you enjoy the cheap thrills of outbidding your nemesis on eBay – then this could be your new favourite way to buy wine. 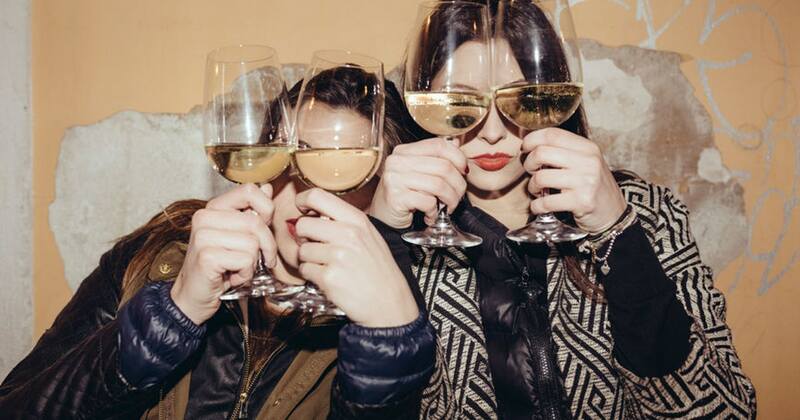 Because wine auctions are actually a LOT like vintage shopping and eBay bidding. There are so many delights to discover! You just need to have some idea of what you’re looking for, an understanding of brands and potential value, and a keen sense of adventure. You also need to keep checking back to see what’s currently on offer. If kids in their 20s can do it, and older types in their later years can do it, then we think that’s a good signal that this is not too hard a gig, and that we should all be taking a look at what treasurers are lurking within the wine auctions out there. Live wine auctions are super exciting, but it’s in the online space that things have really hotted up in recent years. From the comfort of your lounge, with glass of wine in hand, you can bid on lots of wine – and can set your maximum bid in advance – in the same way you bid on clothes, furniture and that wall clock with an elf-face that would be perfect for the kids room. Just as with any item you bid for online, you need to have some knowledge about what you’re bidding on. If you do your homework, there’s some serious bargains to be had. 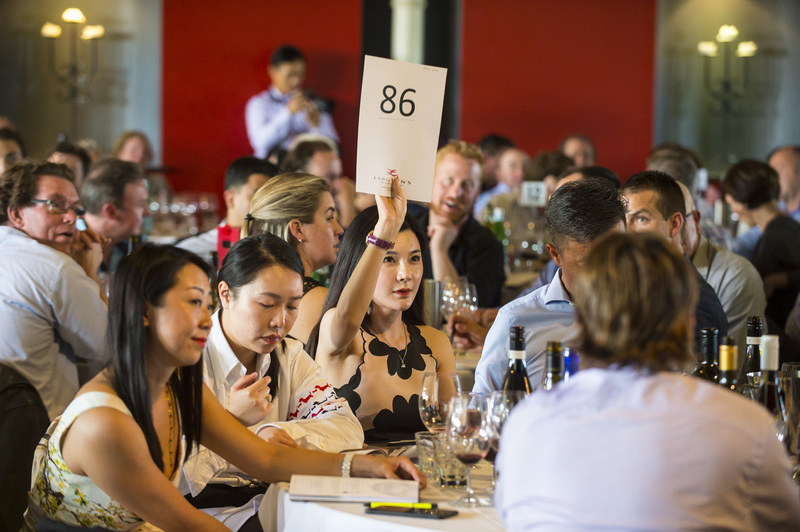 A great place to start your wine auction experience is with the 2019 Barossa Wine Auction. As well as the live auction on the 26th April, there’s also a long list of enviable temptations that are ready for you to salivate over and start bidding on RIGHT NOW. Yep, there’s a whole section of the auction that’s just online. From hard to find bottles and rare collections provided by the producer themselves, to super size methuselahs (which hold the equivalent of eight bottles of wine!) there is so many exciting lots to uncover in this year’s online auction. 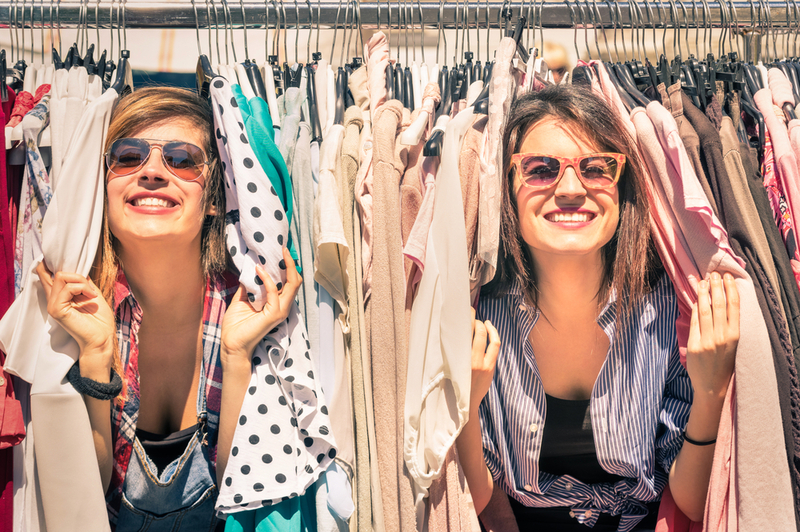 Trawling through the offerings always feels a little thrilling, and before you know it, you’ve locked eyes on something that triggers a level of Marie Kondo joy that is so crisp and bright you finally understand what it all means. It’s the one you simply have to have. Go ahead and let us know what gives you the tingles in the lots on offer this year!